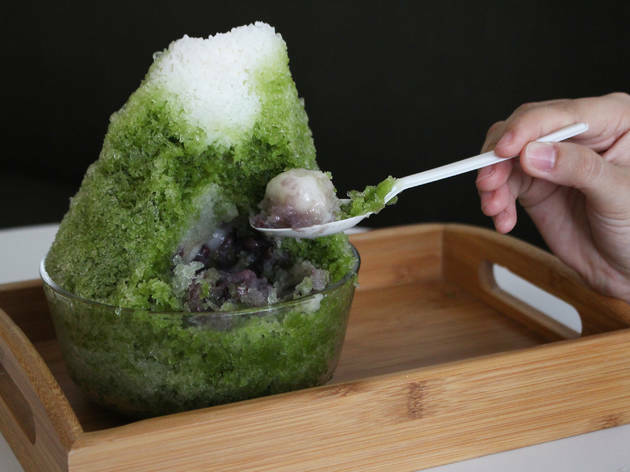 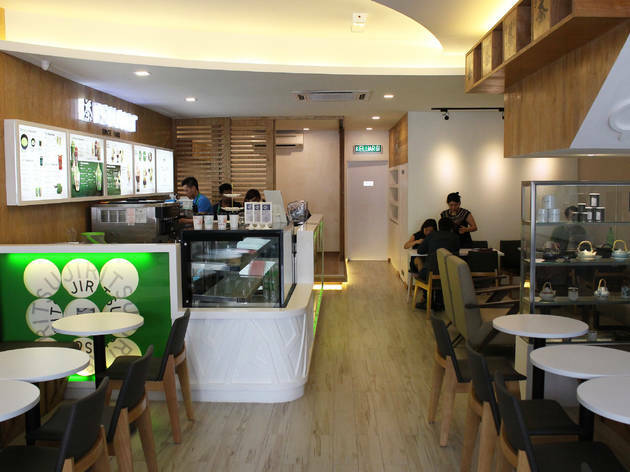 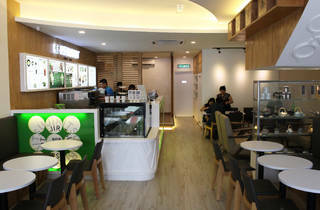 Straight from green tea dessert central Kitayama-dori in Kyoto, tea dessert institution Tsujiri has arrived on Malaysian shores. 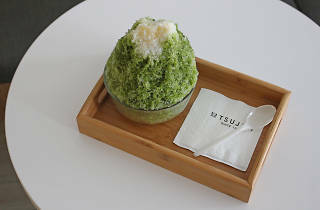 Known for their matcha-based treats, the 155-year old tea brand Tsujiri uses high quality gyokuro leaves (a type of green tea grown in the shade) for its range of teas and desserts. 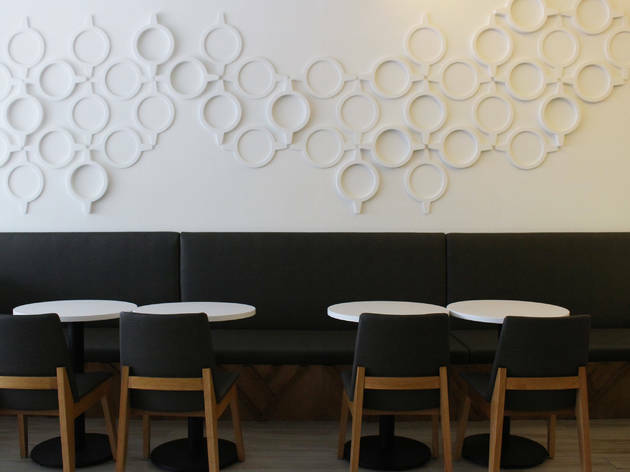 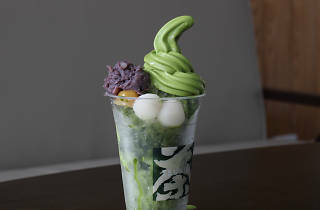 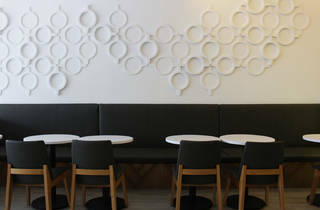 Apart from having hojicha soft serve or a calming cup of uji matcha, take a seat in the tatami room and pick from the extensive matcha-oriented menu which includes tea macarons and green tea shaved ices. 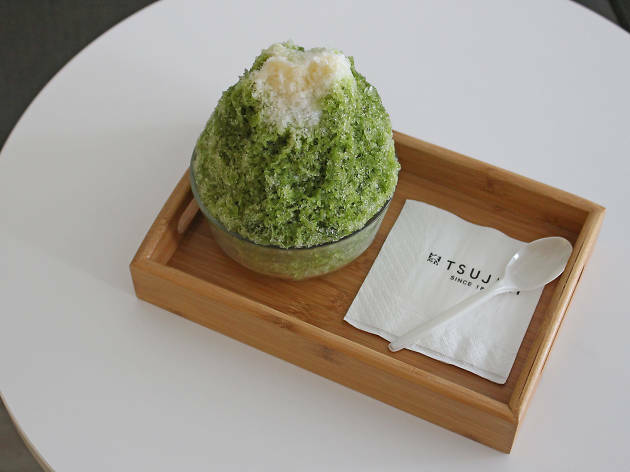 High quality matcha powder, sencha and Japanese tea paraphernalia will be available for purchase in the future.